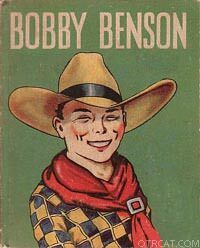 Created by Herb Rice, Bobby Benson followed such serials as Jack Armstrong. The later series used character, Tex Mason--the adult sleuth who put the pieces of the puzzle together. 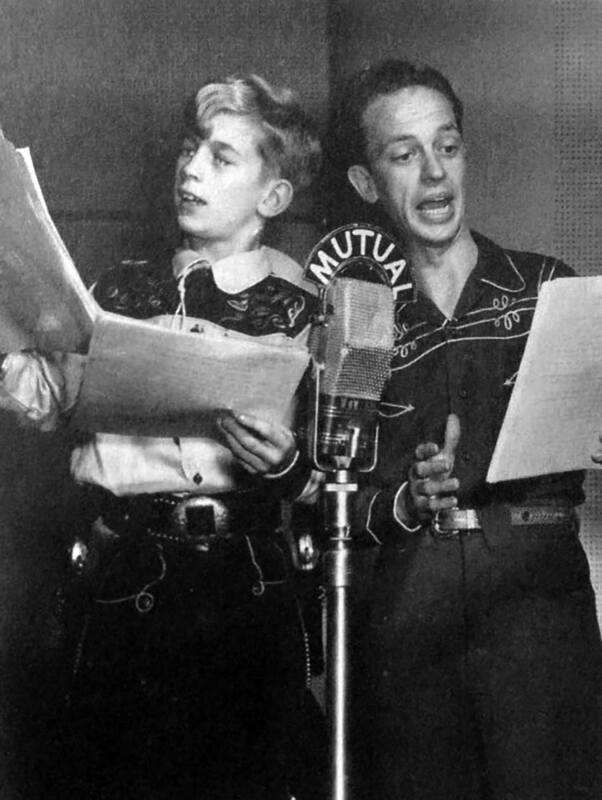 Later a spin off series sing-alongs, Songs of the B-Bar-B series was developed. Click here or more westerns. Be the first to comment on "Bobby Benson and the B Bar B Riders"